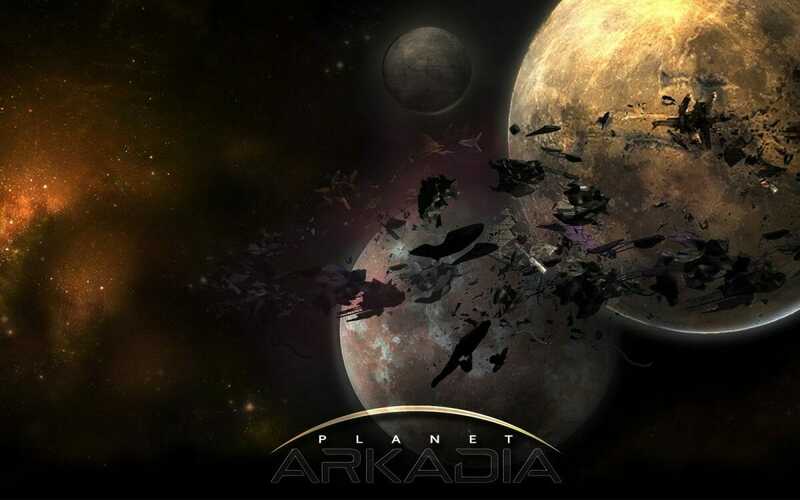 Planet Arkadia is another free to play browser MMORPG from the Swedish developers MindArk that is set in the sci-fi world of the Entropia Universe. Arkadia becomes the fourth of six planets in the Entropia Universe after Calypso, ROCKtropia and Next Island came before it and Cyrene and Toulan after it. All of these planets/games allow players to earn real money in the virtual world through undertaking a wide variety of different tasks and professions. Players can be hunters, crafters, miners, pilots, medics, traders, event managers and even become the likes of beauticians. The games model allows players to deposit or withdraw money into the game, essentially trading their dollars for that of PED at a rate of $1 for 10 PED. So in essence, players can actually go into the game, perform their chosen professions for PED and withdraw it in dollars. Many players have been able to make a decent income playing the game but it is not as easy as you would imagine, as it can take a long time to level up the required skills to be able to offer quality services to your customers. You will also have competition and have the threat of being robbed by those that choose to be pirates in the game. It is important when playing the game for the first time, to make sure you have thought long and hard about the profession you would like to do and stick to it. This is not the sort of game where it is good to be a jack of all trades, simply better to be a master of one. Where Arkadia stands out from the other planets on the list is that there is another possible profitable profession for players to consider, that of being a treasure hunter. This treasure will vary in rarity and value, so you could actually stumble across an artifact that has significant value in both the game and real life. 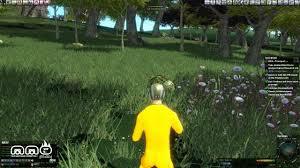 When you first get into the game, you will have to create an account and customize your character. Once you are done with that, you are free to start your own particular journey whether fighting beasts as a hunter, mining for resources or crafting weapons. You initially start out with nothing more than some worn clothes and something that can be used to extract sweat from the many beasts on the planet. This does not leave you much to go on, which is why many players make an initial deposit into the game to give themselves a little bit of a head start and buy the sort of tools that they would need for their chosen profession. Graphically, the game is pretty good, especially when you consider the huge open world that you can explore and go about your profession. There are better graphics out there but for a free to play game (if you want), they are pretty awesome and really see you get immersed into what is in effect a virtual life. 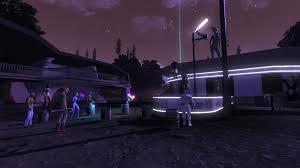 This is where it can be difficult classing Planet Arkadia as even being a game, as it is simply just a way of life. There is no end game, no rankings, no clans as such, no wars, just you doing what you you do best to try and make some money. If you are after excitement, then Arkadia will not be for you as it will get very boring very quickly. Just how much excitement can you have from making and selling virtual clothes? Planet Arkadia is a massive world that will immerse you into a second life and sometimes leave you wondering which of the two lives you lead, is the real one! Could you be able to make money from playing a browser game? Could you overcome the competition and become the very best in town? We suggest you try it so that you can find out! • Ability to earn real money. • Long time to skill up. • Takes a lot of work. Free to play with earning potential! Planet Arkadia is a massive world that will immerse you into a second life and sometimes leave you wondering which of the two lives you lead, is the real one! Planet Arkadia is by far the best treasure hunting game I have ever played. It is awesome because I know that everything I find is valued with real cash. I mean, what other game allows a person to actually loot things, sell them and get real cash deposited into your bank account. Don’t worry about pirates, they are in space and you have mother ships that can take you across space without the hassles of loosing your loot. They are actually so funny, they tend to get blown out of the sky by some of the awesome mother ship owners, the pirates that is. Their services are just pristine. The world is full of adventure and everyday there is something new happening. Just an awesome game and community. Try it, you wont regret anything.